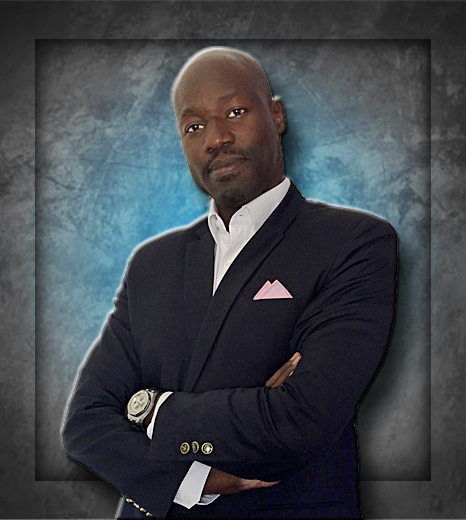 Alpha is a Senegalese National and Managing Director of Sy Investments. As the Managing Director, Alpha implements investment strategy, oversees the development of portfolio businesses and manages Sy Investment’s network of investors. Alpha is an elected member of the Municipality Council of Guinguineo, Kaolack). He holds an MSc in Econometrics from Toulouse school of Economics and a post-Masters degree in International Finance from the School for Economy and International Finance of Bordeaux.